Hanbing Korean Dessert Café in Malaysia is fully owned and operated by Beyond Korea Sdn Bhd, which is jointly owned by Korean Founder and a local partner. 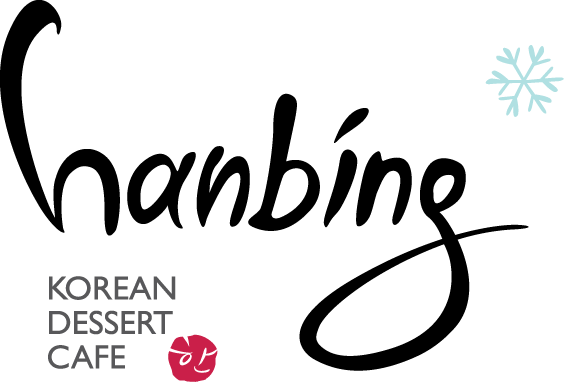 Hanbing is an authentic premium Korean Dessert Café brand which originated under the name Bin9 in Seoul in 2014. The brand expanded internationally to Hong Kong with a new brand name Hanbing with its 1st shop at Harbour City (largest mall in Hong Kong), in Tsim Tsha Tsui. Hanbing entered the Malaysian market with its first shop at Bangsar – No. 33, Jalan Telawi 3 in October 2015. The 2nd shop is at SS15 Courtyard and the 3rd shop at IOI City Mall. With the establishment of the third branch in Malaysia, the company deduce that it would need to ramp up its productivity in order to sustain its multiple store branches as well as its increasing amount of hired employees. Following the advice from our Malaysia reseller, Dealer Genx Technology (M) Sdn. Bhd., Hanbing determined to rely on the smart services provided within TimeTec TA. TimeTec TA is a cloud-based solution that brings workforce management to a whole new level. With only an Internet connection, TimeTec TA allows access to features like attendance monitoring, create/manage schedules and also the option to generate reports automatically. Regardless of whether you are a company with 5 persons or a company of 5000 persons, TimeTec TA can be tailored accordingly. Additionally, when Smartphones are involved, the productivity achieved will be even greater as employers and employees will be able to access TimeTec TA App and its features on the go. Moreover, the employees will be able to clock-in their attendance or view their clocking history in order to remind themselves of their work performances. Naturally, employers can use this function to monitor staffs’ working behaviour as well. Currently, Hanbing is subscribed to over 100 user licenses in relation to TimeTec TA as well as utilizing 6 TA100C biometric terminals which were acquired from Dealer Genx Technology (M) Sdn. Bhd. for the software’s clocking method. Due to the versatility of our smart solution, Clocking through TimeTec TA can also be done via Time Beacon, NFC Tags or even from your very own personal laptop and mobile as the App supports Geo Location clocking.